Detroit is a place on the move. Largely overlooked by negative media coverage , the reactivation of a great American city's urban core is well underway. As of 2015, there were 136,401 employees and 35,037 people residing in the 7.2 square mile Greater Downtown Detroit area. 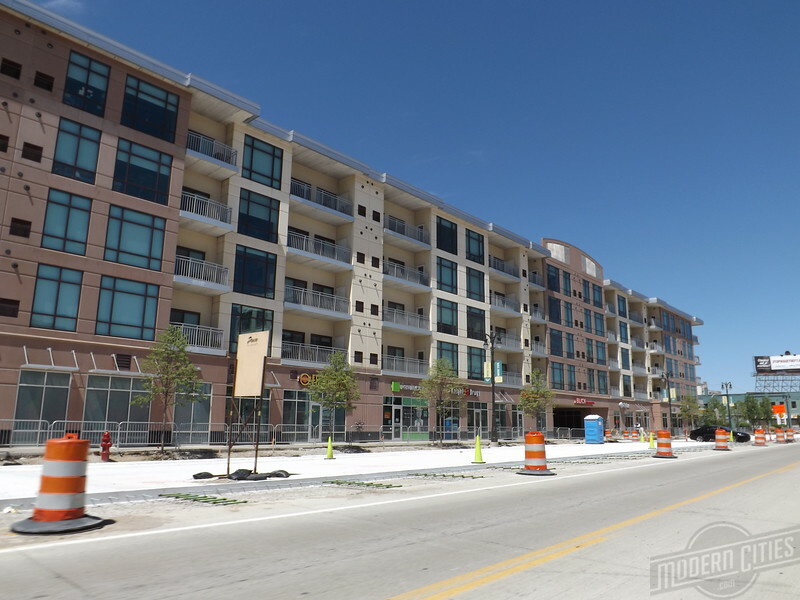 In addition, 1,400 new multifamily units are expected to come on line in 2016. Campus Martius Park and Eastern Market are as popular as ever and a streetcar project promises to stimulate additional economic opportunity. Ultimately, words can't describe the turnaround underway in the city's core. 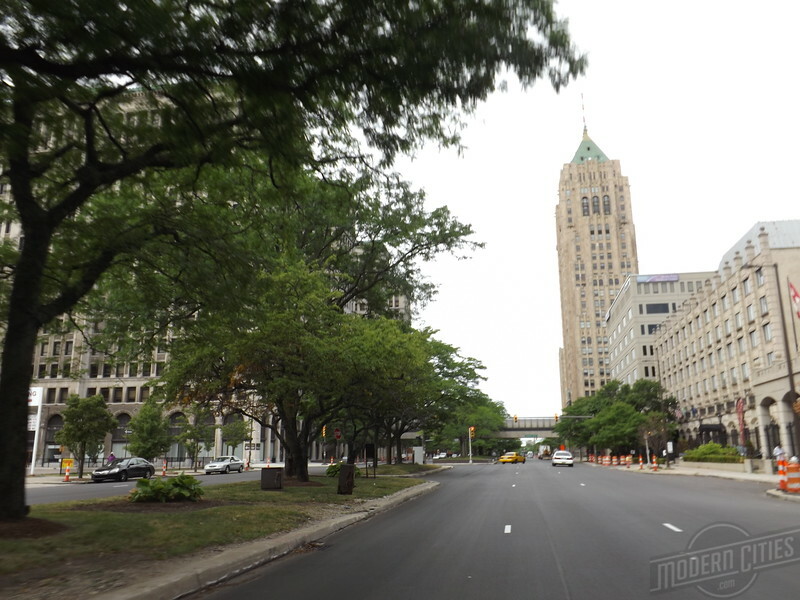 Here's a photographic look at the Motor City's rebirth. The photographs in this article were taken in July 2016 in various parts of the neighborhoods highlighted above. 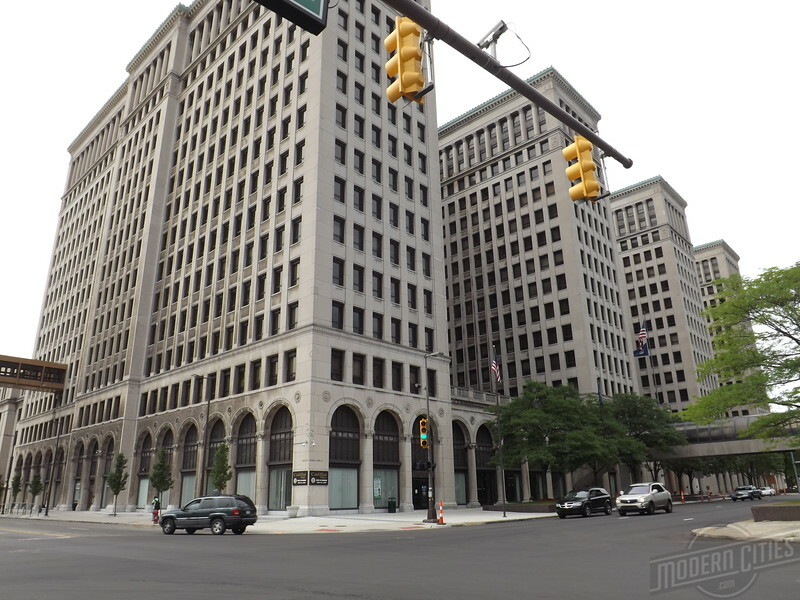 In 2015, Forbes Magazine identified New Center as Detroit’s next hot neighborhood. 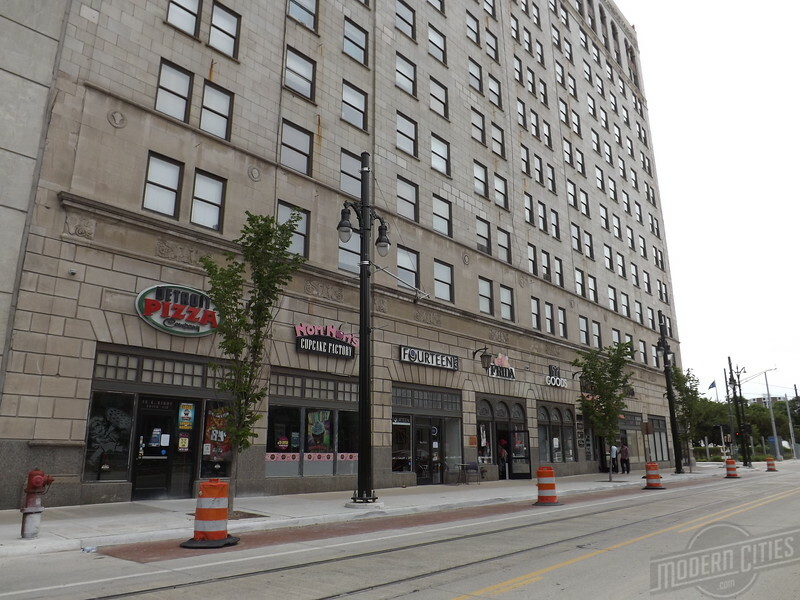 A business hub largely developed during the 1920s offering easy access to downtown and outlying auto factories, New Center has been considered the city’s second commercial area and one of the country’s original “Edge Cities”. 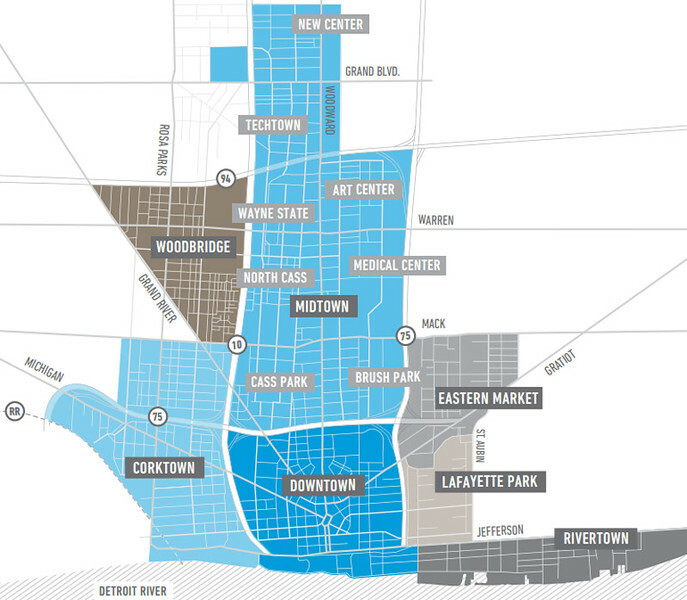 Centered near the intersection of Woodward Avenue and Grand Boulevard, the district is roughly five miles north of the Detroit River. 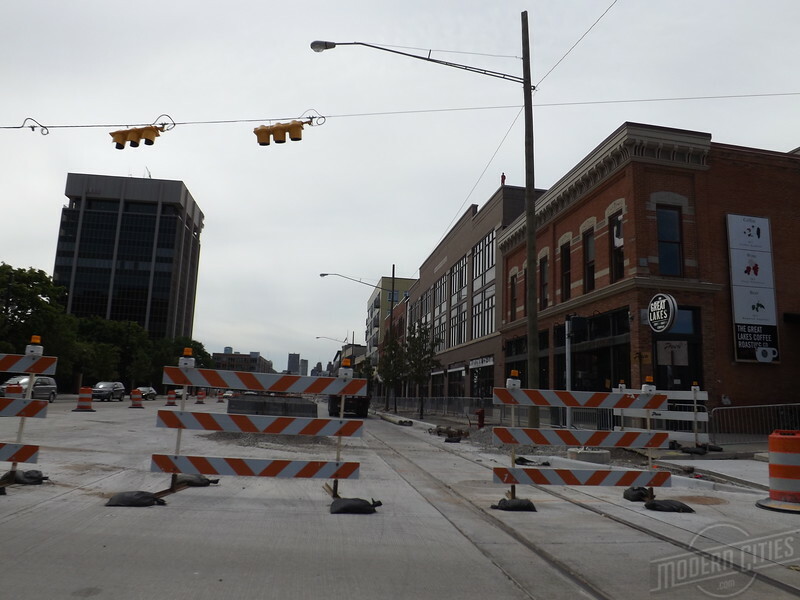 The Woodward Avenue Streetcar, a 3.3-mile-long modern streetcar line, may be one of the most ambitious transit projects in the country. The $140 million project is being funded largely by a consortium of private and public businesses and institutions within the corridor. 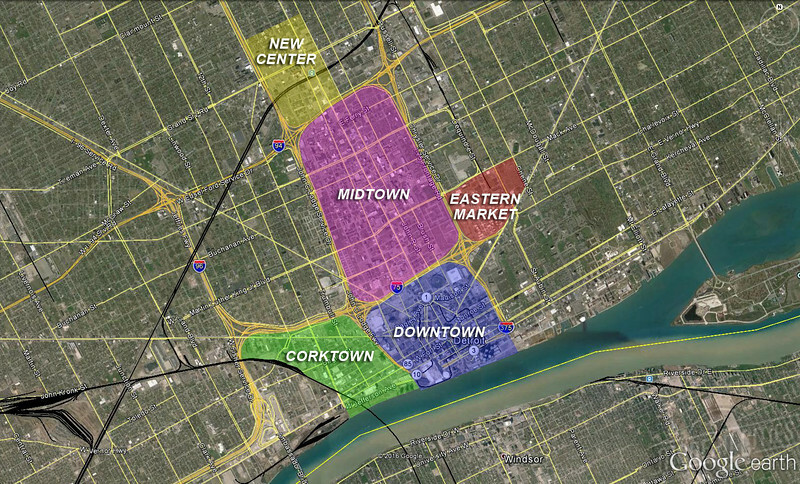 When complete in late 2016, the 11-station starter system will connect New Center with Downtown Detroit. Preliminary estimates indicate a projected daily ridership of 5,000 to 8,000. The project is expected to provide an economic boost of more than $3 billion in development and 10,000 new housing units over the next decade. 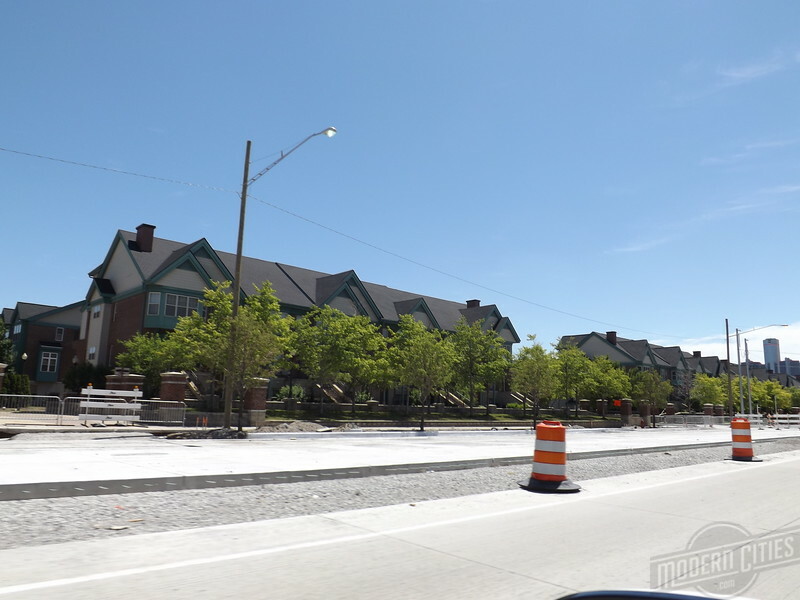 A drive down Woodward Avenue today reveals that much of this transit oriented development is already underway.